We often use various methods to share files from one PC to another or try to Connecting 2 Computers to share internet . 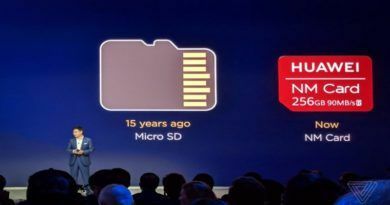 Using external hard drives, pen drives/Flash drives is obviously a way to share small to large files. But this process is always time-consuming. Waiting when the files are being copied to the external drive and again waiting when the files are being copied from the external device. It is always a hassle to share large files. 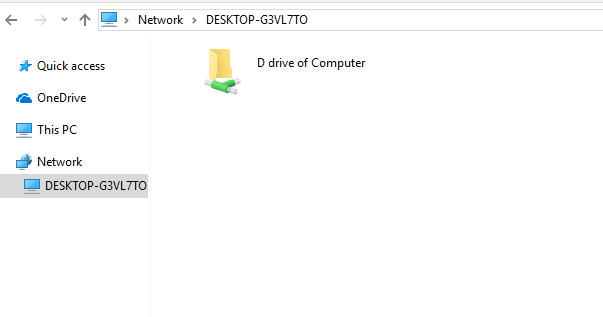 Today we will learn a simpler/simplest way to share files between 2 computers without using any external drives. 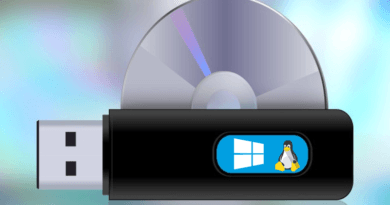 I will discuss some methods here you can use to share your files from one PC to another. You can use any of these to transfer large files effortlessly. In this article, we will also learn how to share the internet between the 2 computers. Using these techniques it will be very easy even to share peripherals, printers, webcam and much more. Below are some methods we are going to learn. This is the simplest trick in the book. This method of connection is widely used and very popular. Ethernet Cables are reliable, provide fast speed and requires minimal configuration. Ethernet Cables or LAN cables provide the basic solution for all and are vastly available at cheap price. Even when one computer is having an Ethernet port and the other it doesn’t have one. We can easily use an Ethernet Crossover Cable to bypass the needs of an Ethernet port. The following are the steps of connecting your system using LAN/Ethernet Cable. Step 1: Connect the Ethernet Cable in both of the computers using a LAN port of the device. If any of your devices do not have a LAN port then go for a Crossover Cable. Once connected properly both Ethernet Ports will light up. Step 2: Now we need to modify our LAN Connection Settings. 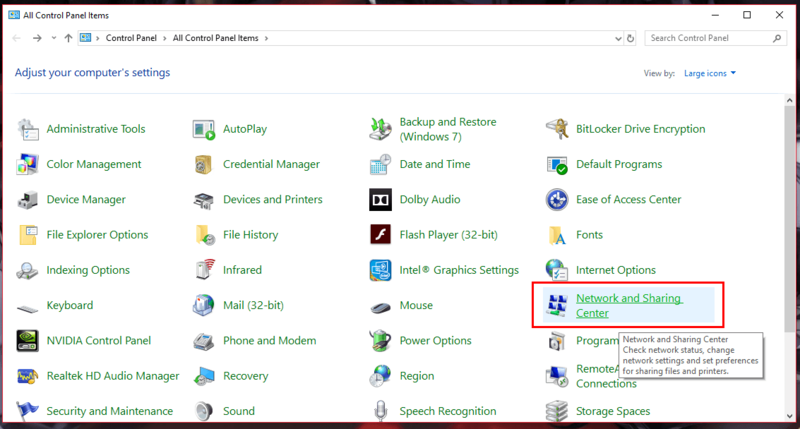 For that go to “Control Panel” and Click on “Network and Sharing Center”. Or you can directly open it from the start menu or Quick Launch Toolbar. 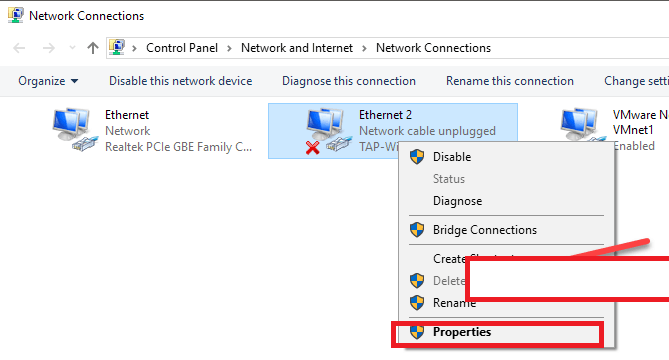 Step 4: Right-click on “Local Area Connections”/”Ethernet” and open “Properties”. Step 5: On this pop up select “Internet Protocol Version 4 (TCP/IPv4)” and then click on “Properties”. Step 7: We are now done setting up our IP address. 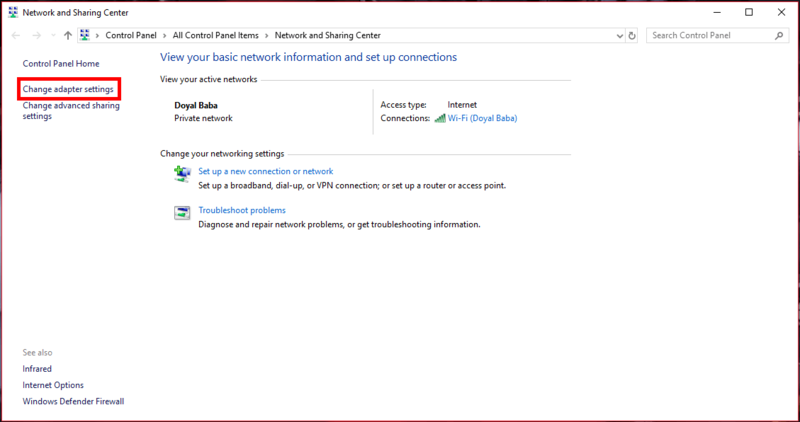 Remember this setting is only recommended when you are using an Ethernet Cable not a modem or router. For those setting we will create a new article soon. Now we have to change the sharing settings. Again go to our “Network and Sharing Center” (please follow step 2). Then click on “Change advanced sharing settings”. 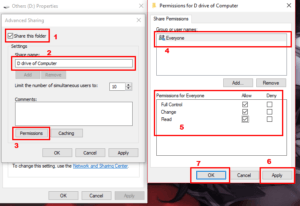 Step 8: When your sharing settings window gets opened you need to change your network settings options so that your computer can be visible to other connections. It will be visible to only those computers which are connected locally. So do not be worried about any security vulnerability. Change the settings as mentioned below. 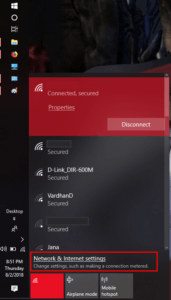 And check “Turn on automatic setup of network connected devices. 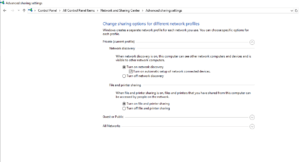 And make sure you make these changes in all the network profiles. “Private”, “Public” and “Home”. And then click on “Save Changes” and close it. Step 9: We are almost there just a few steps left. For your computers to communicate among themselves you need to make them of the same “Workgroup”. When you connect both your computers in the same workgroup you will be able to share files in both of them. 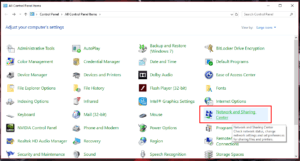 Press “WINDOWS+P” or Right Click on “My Computer” and open properties. **Note: Both of your computers should have a different name. 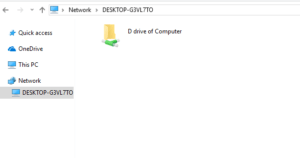 If both are having the same computer name then windows will not be able to identify them. Workgroup Setting has to be the same on both computers. 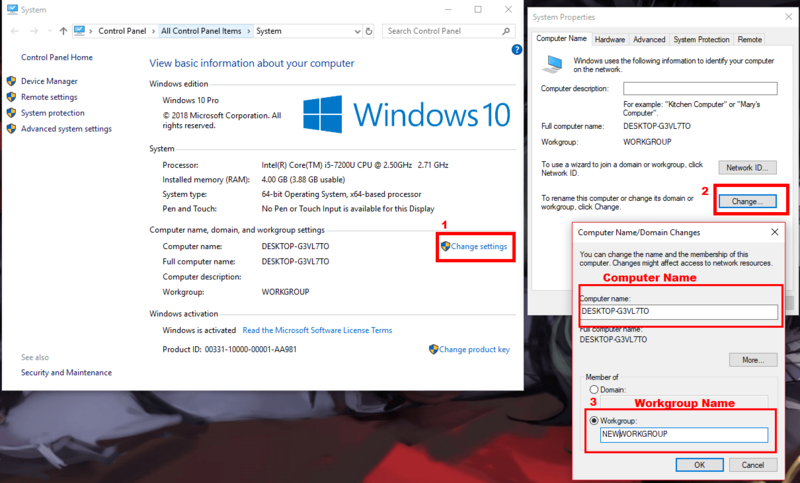 Step 10: Click on “Change Setting” in the “Computer name, domain and workgroup settings” category. After that the “System Properties” windows will open, click on “Change” button to open workgroup settings. 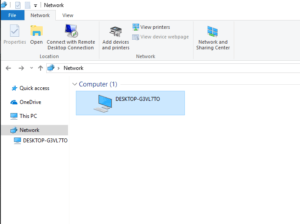 Step 11: In this window, you can change the workgroup name as well as the computer name. If both of your computers are having the same name this will be the right time to change it. In the “Member of” section select “Workgroup” and type in a workgroup name “NEWWORKGROUP” (Case sensitive) and click on “Ok” button. Select: This computer is part of a business network. I use it to connect to other computers at work. Type: Fill in your workgroup name “NEWWORKGROUP” in the “Workgroup” field. Step 13: Click on “Finish” button when prompted. And restart your computer. Step 14: Now Repeat Step 2-13 on your second computer. Ignore if already done. 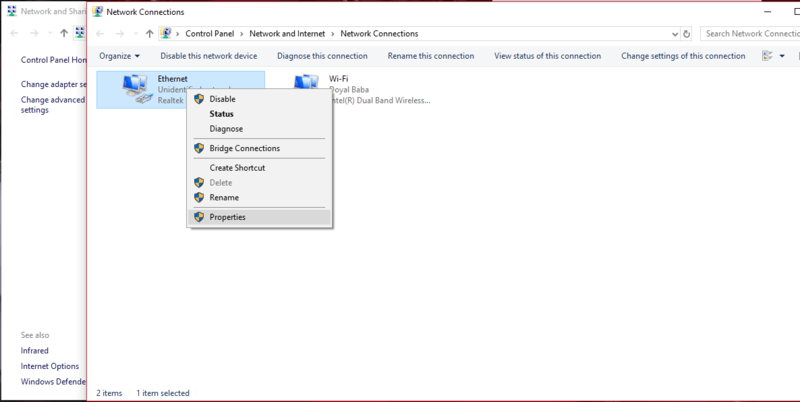 Step 15: After both your computer powered up you can check if both your computers are visible in your “Network Place”. If they are you have successfully connected both the computers. 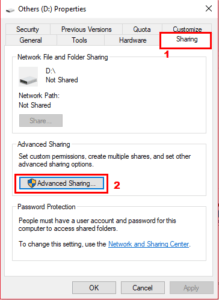 You can turn on file sharing by turning on “Share” for a folder or for an entire drive. 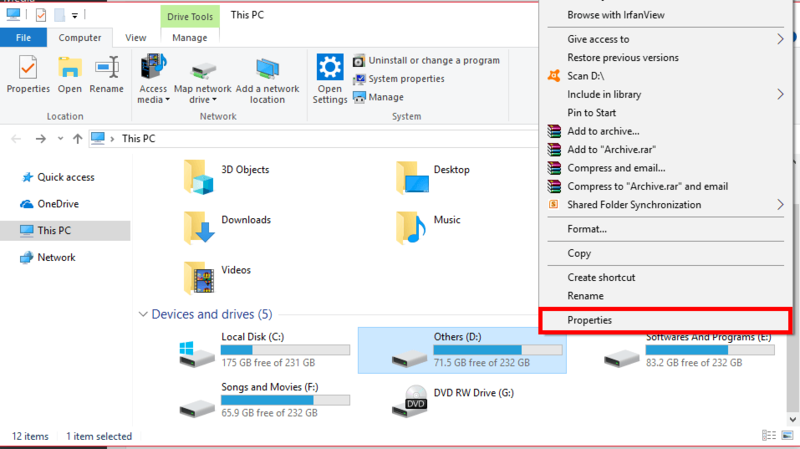 Step 16: Right-click on a “Folder” or a “Drive” whichever you want to share on the other computer. Select “Properties” from the context menu. 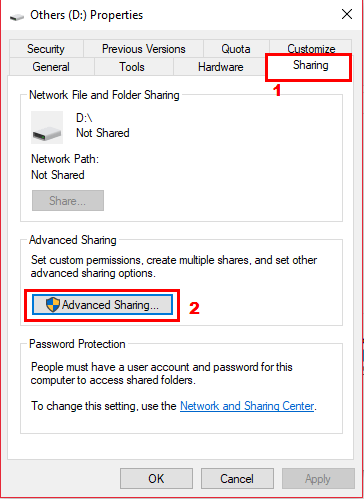 Step 17: Go to the “Sharing” tab and then click on “Advanced Sharing”. Step 18: On this window check/tick “Share this folder” and type in a “Share name:” or leave it as it is. 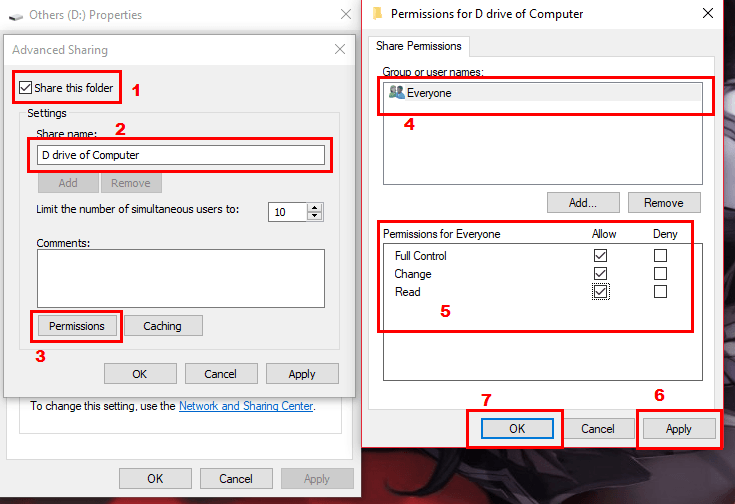 Step 19: The next option is to choose how many users can access the drive/folder simultaneously. Choose 10 that will be more than enough. Step 20: Click on “Permission” and choose which user you want to give the permission. You can choose “Everyone” if you don’t have anything specific in mind. Choose “Full control” or whatever control you want to give to the other computer. Step 21: Click on “Apply” and then “Ok”. Close all windows by clicking “Ok” (Do not select “Cancel” or close it normally) and you are done. 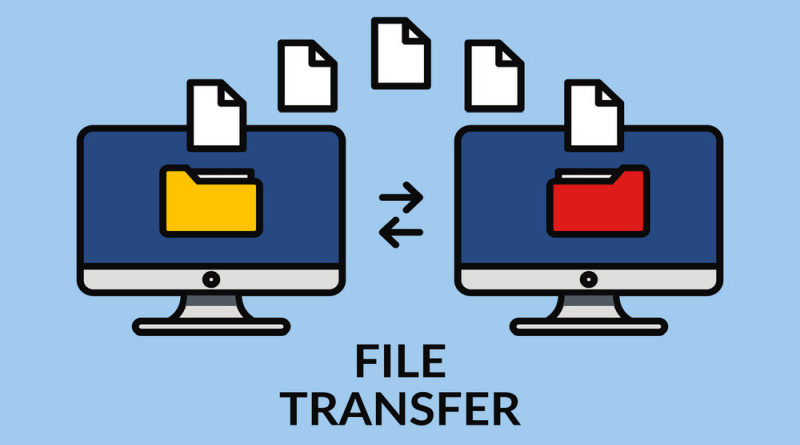 These steps will help you to share file folders freely across both of your systems. If you want to share the internet connection too, follow step 7-11 of Connection via USB Cable. For this kind of connection, we do require a special type of USB-USB cable. They are called USB networking cable or USB bridge cables. These kind of cables are having USB-Male ports on both ends and used for the sole purpose of connecting 2 computers. DO NOT USE A NORMAL USB MALE TO MALE CONNECTOR CABLE. This will damage your computer/computers as normal USB cable is having both data and power line. This is the reason a special Network USB cable is required. 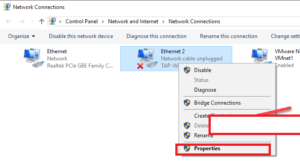 The following are the steps of connecting your system using USB Bridge Cable. Step 2: Generally these bridge cables comes with a software. 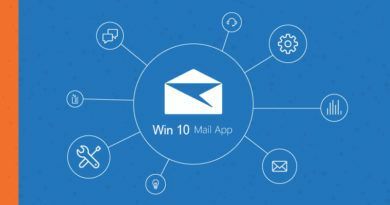 You only need to install it and you will be able to share files right away using the software. Insert the CD ROM and start the installation process. Step 3: The software generally comes with 2 modes. The link mode and the network mode. 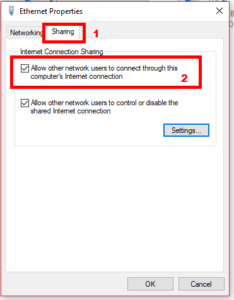 The link mode only allows you to transfer the data between computers but you cannot share the internet connection. 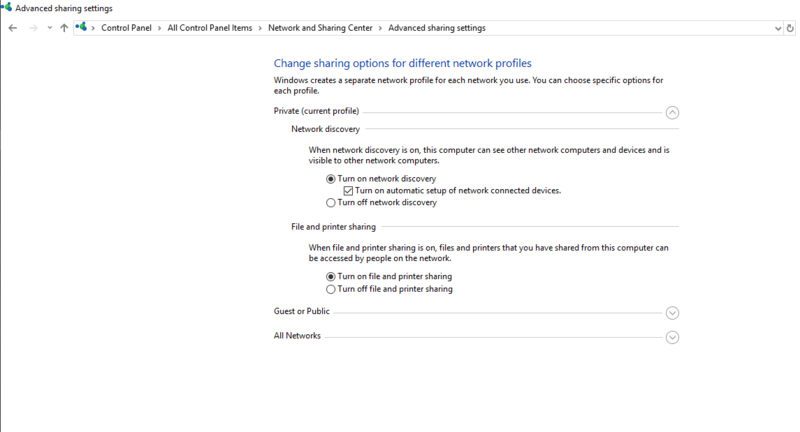 For internet sharing, you need to choose the network mode. And Continue with the installation. Install the software on both computers and check “Device Manager” if the driver is correctly installed or not. 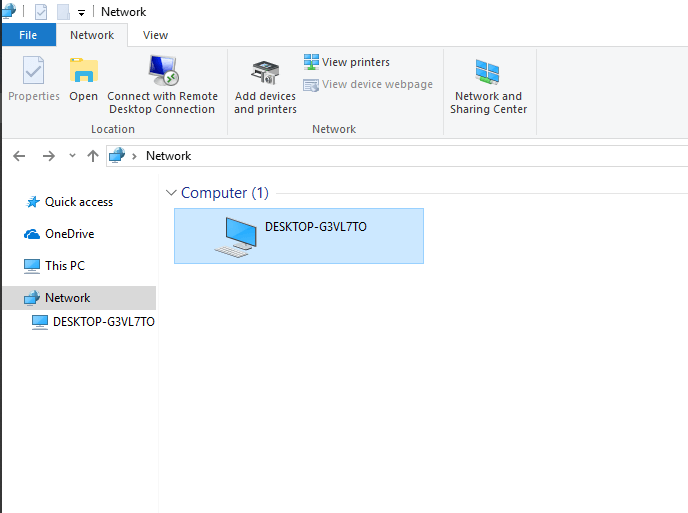 **Note: To open Device manager open the start menu, search for “Device Manager” and open it as an administrator. Or “Right click” on “My Computer” open properties and select “Device Manager” on the left-hand side menu. Step 4: If you have installed using link mode there is nothing to worry about. 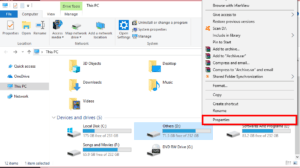 You can simply use the file-sharing software came with the driver or use PClinq2 to transfer files in both computers. **Note: PClinq2 should be opened in both of the computers to be able to transfer files. 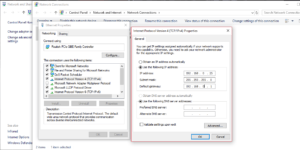 Step 6: You can follow Step 2 – 22 of Ethernet Connection to share files on the same network. 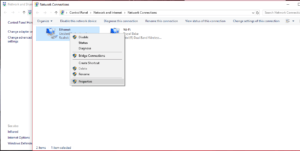 Step 7: If you want to share your internet connection of Computer 1 to Computer 2 then right click on “Local Area Network” of Computer 1 (via which your internet connection is coming in. 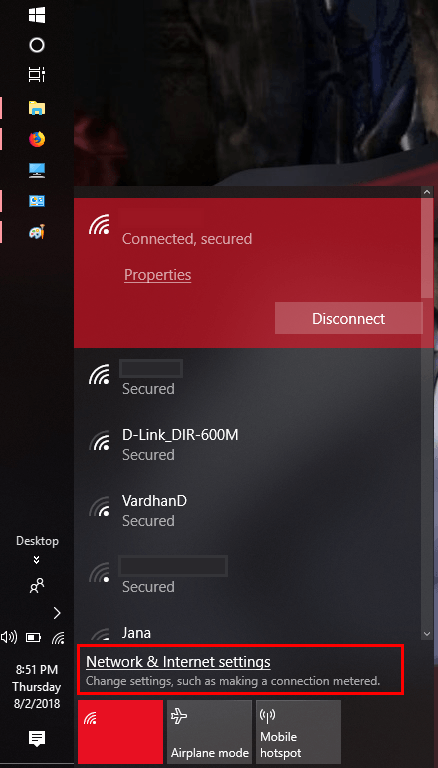 If you are using Wi-Fi then right click on “Wireless Network”) open properties. 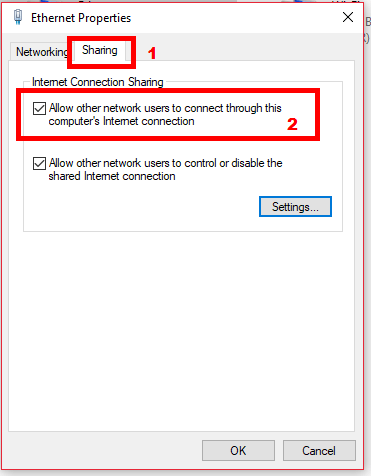 Step 8: Go to Sharing Tab and check “Allow other network users to connect through this computer’s internet connection”. A drop-down will appear when you check that option. From the drop-down select “Local Area Network 2”. Step 9: Click on “Apply” then “Ok”. 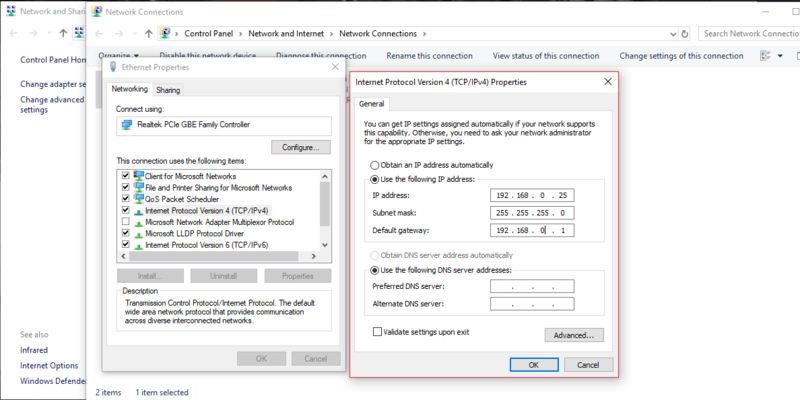 Step 10: On computer 2 Right click on “Local Area Connections”/”Ethernet” and open “Properties”. On this pop up select “Internet Protocol Version 4 (TCP/IPv4)” and then click on “Properties”. You are done setting up your USB-USB connection. You can now freely share files/internet connection using this technique. Serial or Parallel cables also called a Null Modem is an RS-232C cable that is designed to connect to computers situated in close proximity. New generation laptops are not having any serial or parallel ports. 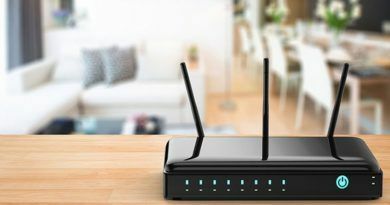 In this kind of configuration, you need to set up a new network connection. In this connection, one computer will be acting as a host and another one as a guest. The host will be able to share the needful resources whereas the guest can only access these resources shared by the host. This kind of setup is having a very less speed limit (up to 4MBPS) compared to Ethernet or USB connection. There are 2 types of serial port you can find behind your Computer. The DB-9 is having only 9 Pins or DB-25 having only 25 Pins male connector. And the parallel port is DB-25 (25 pins) female connector. Step 1: Connect both computers using the serial ports (if it is a null modem cable) or parallel ports (if it is a Direct Parallel cable). 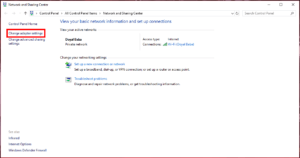 Step 2: Open “Network And Sharing Center” (follow step 2 of Connection using Ethernet) and click on “Set up a new connection or network” and click next. Step 3: On this screen click on “Advanced Connection Options” and select “Connect directly to another computer“, and then click “Next”. A) If the current computer is host then in “Connection Device”, select “Direct Parallel (LPT1)” or “Communications Port (COM)”. 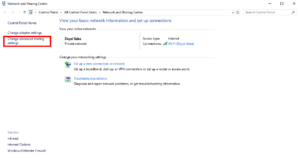 B) If the current computer is host then in “Connection Name” field, type in your connection name. Then click “Next”. Step 6: In the “Select a device” option, select “Direct Parallel (LPT1)” or “Communications Port (COM)” and click “Next”. Step 7: Now check if this system is a host, and then set up the “Users Permissions”. 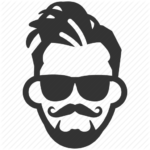 Specify a user which will allow the guest to connect with the host. 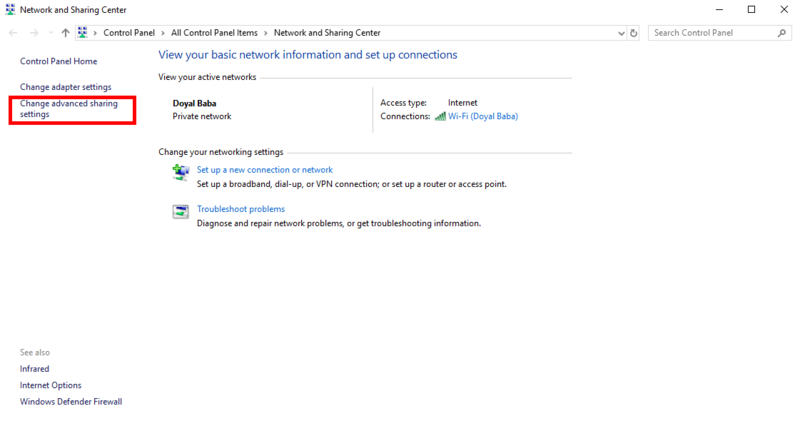 When configuring the “Guest” computer, while in the “Connection Availability” page, select “Anyone’s use” or “My use” only. Step 8: Click Next, then Finish. And that is all folks for today. In this guide we have learnt 3 techniques which can be used to share files between two computers. But let me tell you some of them are very old techniques to use in this new era. I will write another article to teach you guys how you can use Mode/Router/Switches and Wi-Fi to share files between 2 computers.